When hockey player Chris McCauley learned that he had ALS, he wondered whether his injuries on the ice may have something to do with his diagnosis. His inkling may hold some truth. Two recent studies suggest that head injuries – including those from high-contact sports – could be a cause of the progressive neuromuscular disease, which leads to loss of strength, muscle control and eventually death. McCauley, 52, who played for teams in Ontario and Europe, is now speaking out about his condition in hopes that fellow players with ALS – also known as Lou Gehrig’s disease – will come forward to help researchers make a solid link between sports injuries and the disease. “I just want try to contribute to knowing more about something that could help other people,” he said. A large-scale study published in the Annals of Neurology in May said that people who suffered two or more concussions or other serious head injuries were much more likely than others to develop ALS. An earlier European study showed that Italian soccer players were six times more likely to develop the disease, and many were diagnosed in their 30s – about 30 years earlier than the average onset. But according to a Quebec neurologist, that’s not quite enough to establish a firm connection. 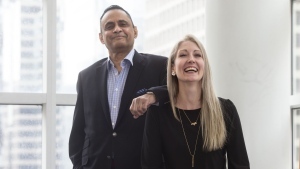 “In our cohort of patients with ALS, about 15 per cent of patients with ALS reported they had head trauma at some point in their life,” said Dr. Nicolas Dupre from Laval University’s department of medicine. Some researchers have even suggested that ALS in athletes is a misdiagnosis, and that they actually suffer from another brain disease called Chronic Traumatic Encephalopathy, or CTE. Some even suggested that late New York Yankees star Lou Gehrig could have actually died from CTE rather than ALS. However, many leading neurologists have rebuked those claims, saying Gehrig’s diagnosis was definitive. Regardless, Dupre says more studies means more knowledge. “The more research we do the more we can prevent certain behaviours,” he said. ALS research has seen a recent boon in funding since the dawn of the ice bucket challenge, which raised $220 million worldwide last year. In Canada, two or three people die of ALS each day, according to the ALS Society of Canada. 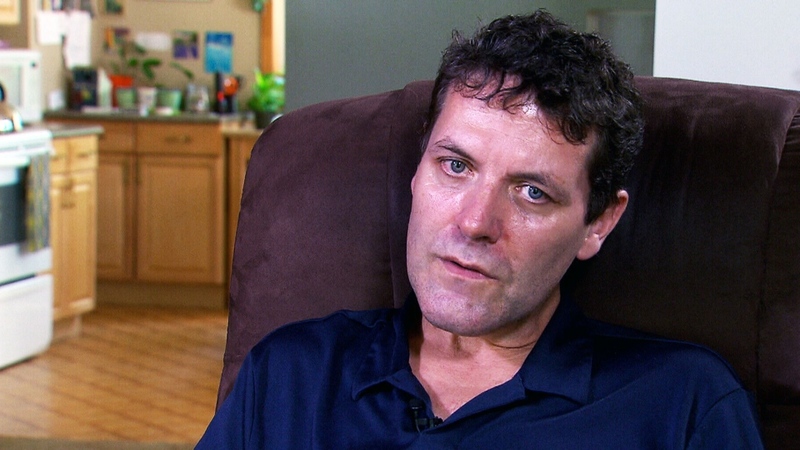 Former hockey player Chris McCauley, 52, is speaking out about his ALS diagnosis in hopes that other athletes will as well, a move that could help doctors make a solid connection between sports injuries and the fatal disease. 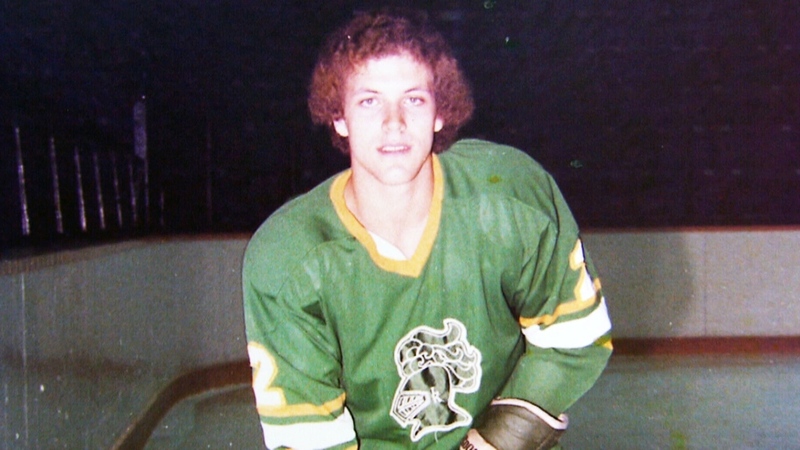 Chris McCauley, seen here, played hockey in his youth and suffered several head injuries. Now 52, he was recently diagnosed with ALS.